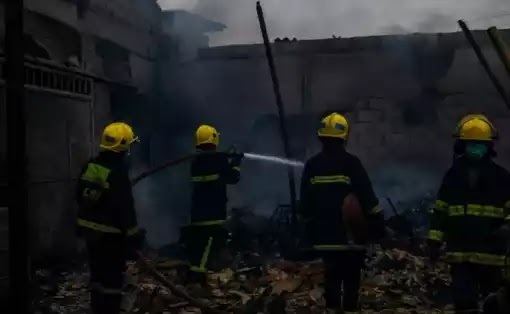 Properties worth millions destroyed as fire erupts Deeper Life’s Anchor University in Lagos State. 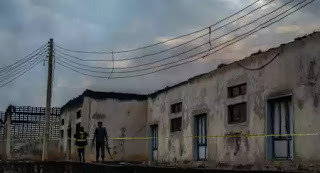 Information reaching us this afternoon reveals that a serious fire outbreak has occurred at Anchor University, Ayobo, Ipaja, Lagos. 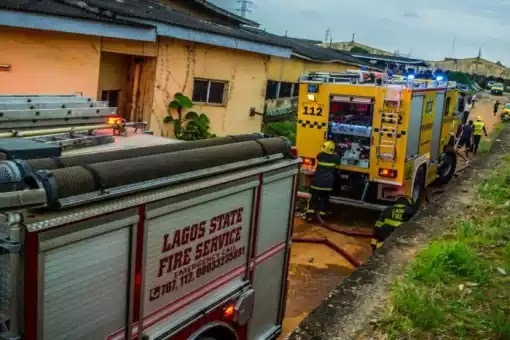 Anchor University, owned by Deeper life Ministries was beseiged by emergency officials of the Lagos state response unit who were quick to put out the Inferno. Several property worth millions were destroyed by the fire.